While the podcast name is still applicable (with full pun intended), due to internet problems and real life issues, my big streak of 3 days in a row with a show ended right there. I am also not sure when I will do my next podcast. It has been a fun experiment, and I am sure when the mood strikes me next, I now have a platform to use. Even with the 8 extra games – many old time records still hold up. Only Barry Bonds with his 73 bombs in 2001 and Ichiro Suzuki breaking George Sisler‘s 257 hits with 262 in 2004- with Nolan Ryan‘s 383 Strikeouts are the new holders in the last 55 – 56 years. 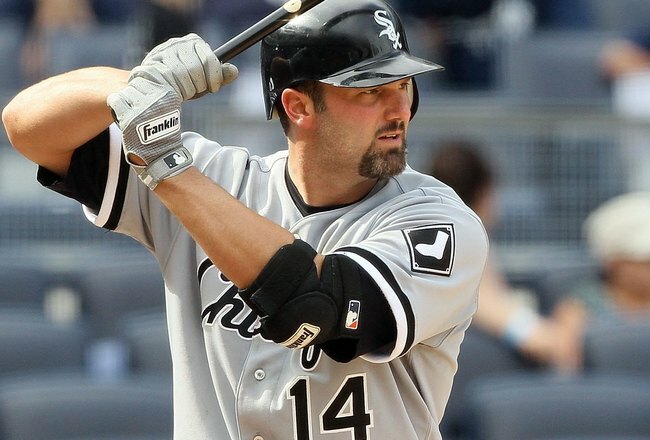 We could effectively end the steroid era, Or at least have them separate moving forward. Babe Ruth would be the HR king at 60, although Barry Bonds and Mark McGwire did break the record for that mark much quicker. Still it would be a true test to see that happen. It may also extend the LDS rounds to best of 7, and also have enough wiggle room to complete tiebreakers when the season extends by four more off days in 2018. 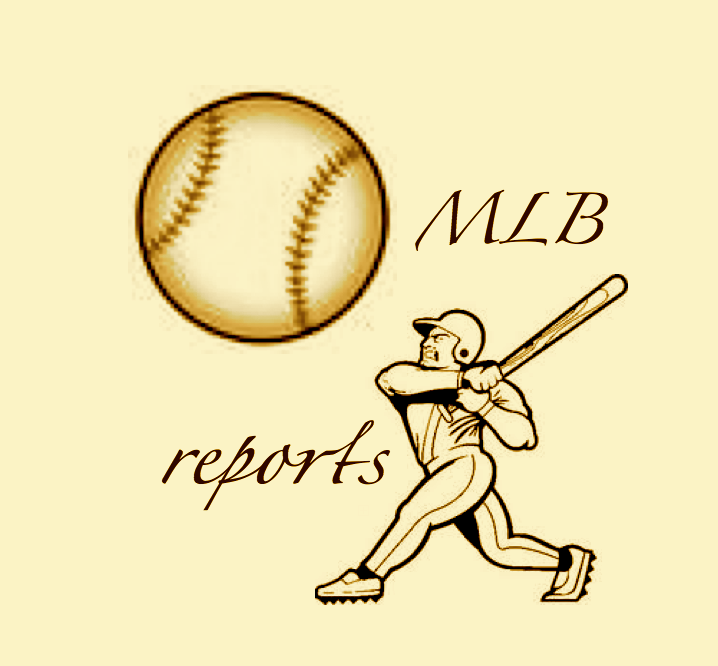 Tags: babe ruth, barry bonds, Chuck Booth, Every Day Chucker Podcast, george sisler, ichiro suzuki, mark mcgwire, mlb to go to 154 Game Schedule? 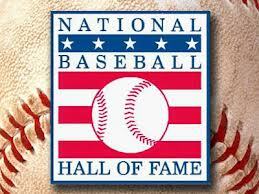 When Can The Baseball Writers For The Hall Of Fame Consider Cheating Through PED Use, Or Not? 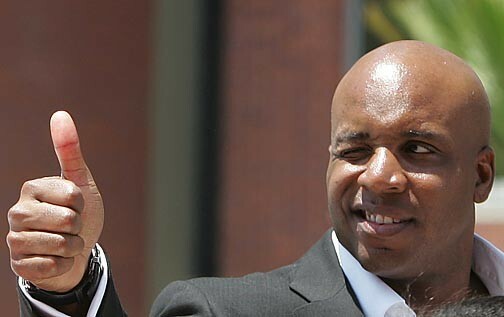 Barry Bonds once admitted to a Federal Jury that he used PED’s. As MLB’s ALL-Time HR King with 762 Round-Trippers, will the BBWAA ever consider looking past this and elect him into Cooperstown? He only received 36.8 % of the votes last year – and will be in his 4th year of balloting this season. 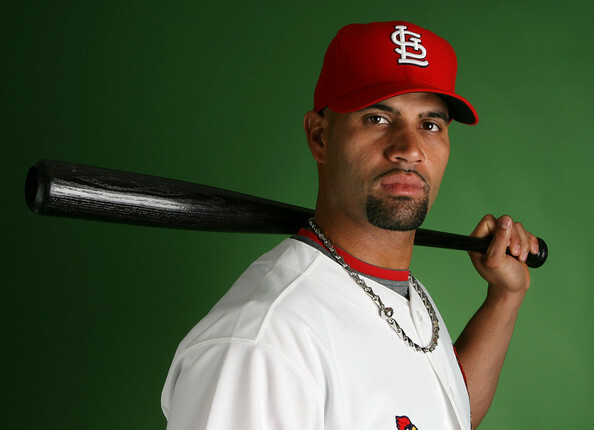 The 7 time MVP, the 13 time ALL – Star, 12 time Silver Slugger, and 8 time Gold Glove Winner had a career 3 slash of .298/.444/.607 – and is also the ALL – Time Leader in Walks with 2558 – and is in the top 5 for several other categories lifetime. When the 2016 MLB Hall of Fame Ballot is announced tomorrow, the heated discussion will begin about which controversial candidates, if any at all, should have been inducted into Cooperstown (HOF). The 500+ baseball writers are, and should be, entrusted to weigh cheating and use of PEDs against the HOF’s criteria of “character,” “sportsmanship” and “upholding the integrity of the game” (the integrity standards). Mark McGwire is joining the Padres coaching staff, which is good for helping us get past the steroid era. But I have a radical suggestion for a new coach in California. It is not a day to talk about the past episode of The Sully Baseball Daily Podcast. 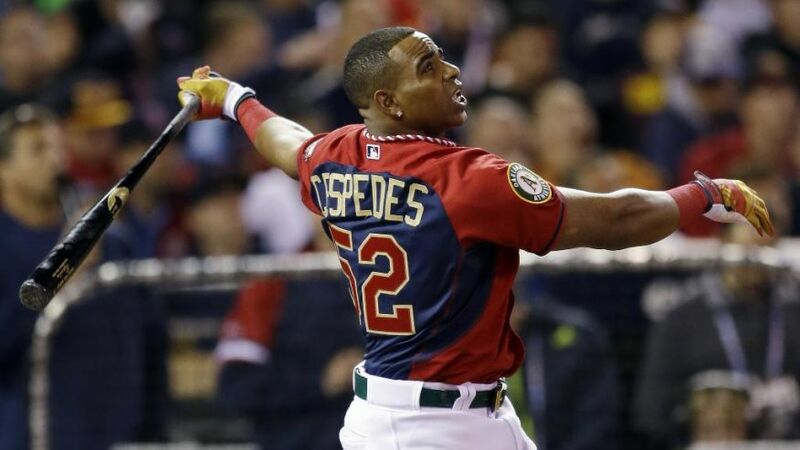 Cespedes Wins The 2014 MLB HR Derby With An Awesome Power Display: Stop Complaining About The Contest Experts! 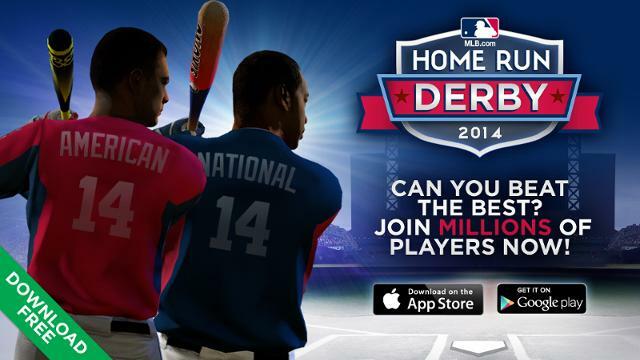 I have had enough with the experts flogging on the HR Derby last night. Yes, it took long, but not as long as last year. I believe the actual event was under 3 hours. What every one was feeling had a lot to do with the hour plus rain delay. I loved the new format of 7 outs, and AL vs NL. If there is anything I think the MLB could do away with – is having 5 players in each league participant. I said yesterday that I believed Todd Frazier would be an underdog darkhorse to win the HR derby at Target Field. Little did I know he is tied for the 8th favorite out of 10 hitters. The ALL – Star longball competition has changed formats. There are 3 players from the AL and NL that survive the 1st RD (7 outs each hitter). The top players in each league (during the 1st round) win a bye into the semi-final round automatically, while the 2nd and 3rd seeds in each league square off in the 2nd round in a matchup each. Once the winners are established in that round (7 Outs), the remaining 4 contestants will be duking it out in their respective leagues to find who owns the National League and American league big fly bragging rights. It is all players within their own league until the final. 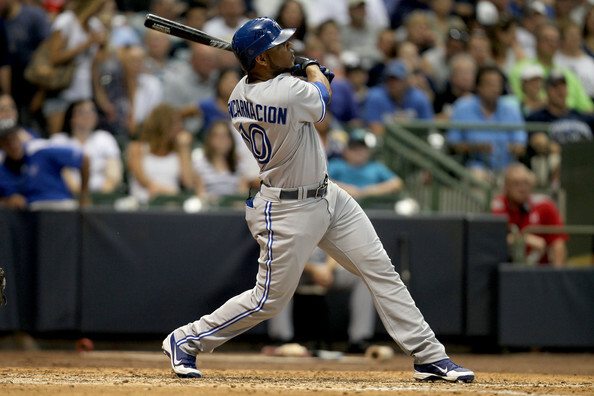 Edwin Encarnacion has continued his torrid pace for HRs, after a quick brief spell had cooled him down. Last night, he took over the lead in the AL+ overall MLB, with his 22nd and 23rd HRs. Not only that. he has risen past everyone in the MLB for RBI as well with 62. It was hit 6th Multi HR effort since May 8th. and he is on a 2 game HR streak. 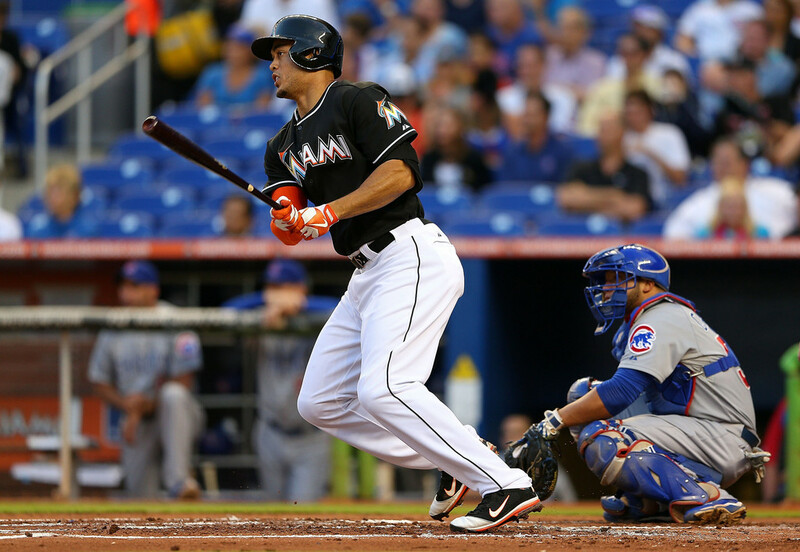 If indications are anything, he will club another long ball today, as the man already possesses 3 3 game HR streaks. EE has now blasted 20 HRs and added 40 RBI since May 6th. Back at that point, the man was struggling with his power at 3 HRs, and was still decently productive with 19 knocked in. The Blue Jays were in a 3 way tie for the cellar of the AL East. Barry Bonds once admitted to a Federal Jury that he used PED’s. As MLB’s ALL-Time HR King with 762 Round-Trippers, will the BBWAA ever consider looking past this and elect him into Cooperstown? —Photo by sportsagent.com. 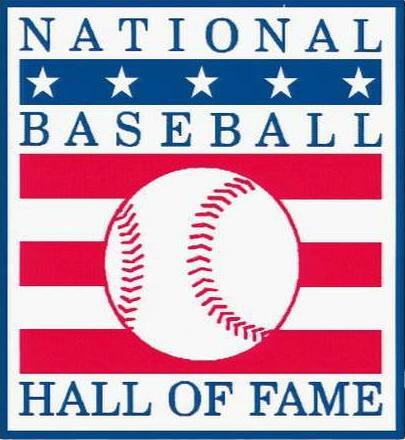 When the 2014 MLB Hall of Fame Ballot is released in November, the heated discussion will begin about which controversial candidates, if any at all, would be inducted into Cooperstown (HOF). 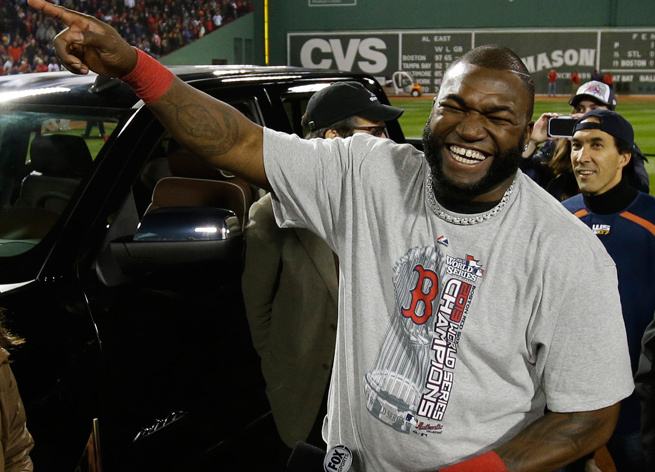 While isolated athletes have come up in previous years, this year represents a first real tension between the modern era of baseball – the “steroid era” – and traditional standards for admission into the Hall. The 575 baseball writers are, and should be, entrusted to weigh cheating and use of PEDs against the HOF’s criteria of “character,” “sportsmanship” and “upholding the integrity of the game” (the integrity standards). Don Mattingly has a Managerial Record of 260 -225 (.536) in his 1st 3 years as Dodgers Skipper. Among the totals in this year – was that he guided the club to a 62 – 30 record during the last 92 Games this year. The Dodgers were knocked out the NLCS Round versus the Cardinals. Mattingly’s $1.4 Vesting Option was picked up by that accord of being in the final 4 this season. The Dodgers are only offering the one year of 2014, and Mattingly believes he has done a great enough job to earn a multi-year deal. 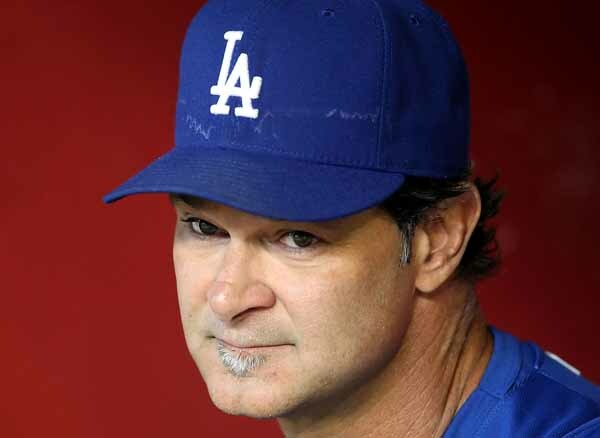 The Dodgers are making a mistake in not signing Don Mattingly to a multi – year deal. If you actually sit back and think about what he was able to do is a miracle this year. Matt Kemp was 50% of himself – and also missed half of the year. 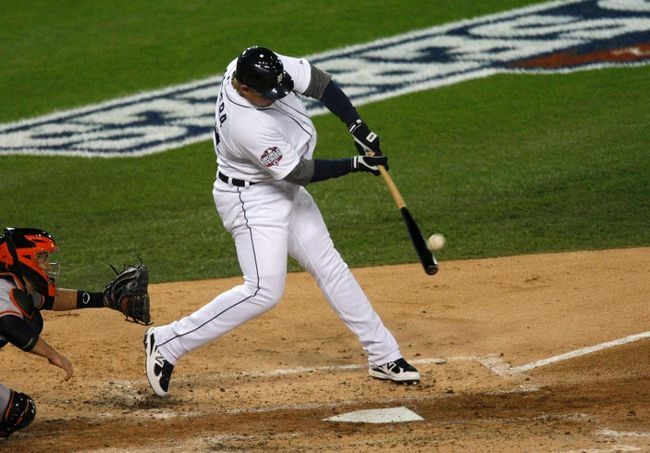 Hanley Ramirez played at an MVP caliber for the time he was in there, problem was – missed 74 games. Carl Crawford was great, but he missed 45 Games. 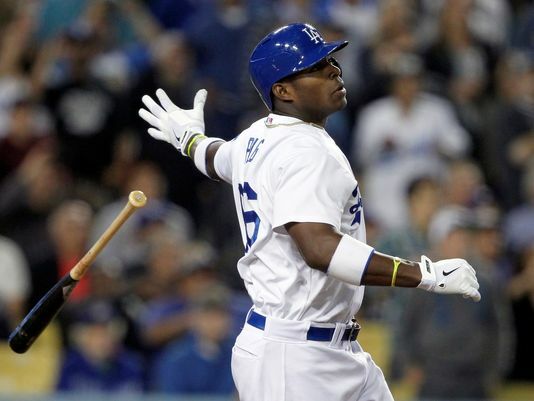 Yasiel Puig came up – with 60 Games already taken off of the year. Zack Greinke missed 2 months after Carlos Quentin charged him. Brandon League was abysmal early as a Closer. The 3rd base/Shortstop position featured an opening day of Luis Cruz and Justin Sellers. 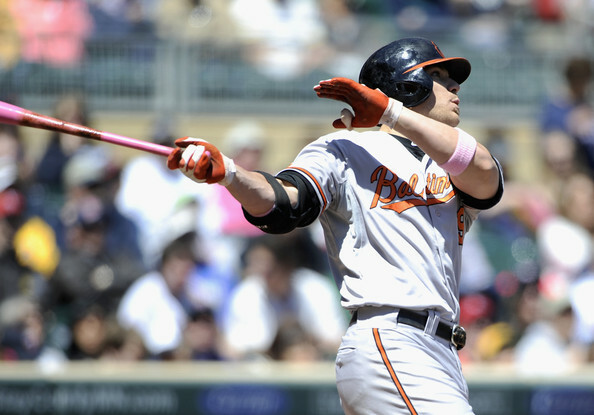 Chris Davis is one of the premier sluggers in all of baseball, and is showing everyone that he is a great all-around hitter as well. He is on pace to hit at least 60 HRs this season, and this would put him in some exclusive company. The last time a player hit 60, is when Barry Bonds hit 73 in 2001. Crush as the fans in Baltimore like to call him has a chance to not only lead the Orioles to another post season berth, but also a division crown. The last time they won the division was in 1997. 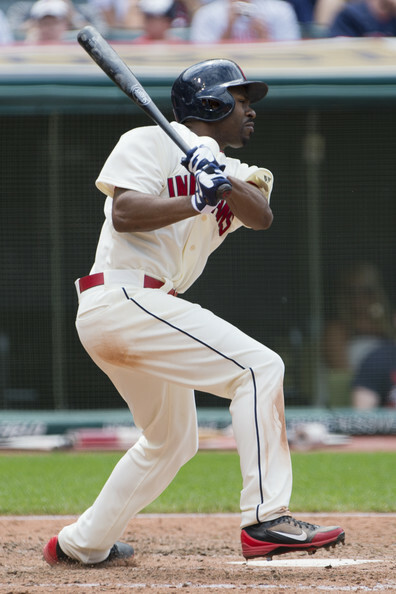 He has a WAR of 4.3 that is 3rd in the AL and is 1st in AB per HR with 9.5 this season. Baltimore Orioles are proving that their post season appearance last season was no fluke and that they are not a one-hit wonder with their play this season. The Orioles are second in the American League East division and they trail the Boston Red Sox by 3 ½ games. This is very good considering the division that they play in is the toughest one in baseball, where all but one of the five teams is under .500. Baltimore can attribute some of the success this season to their offense.